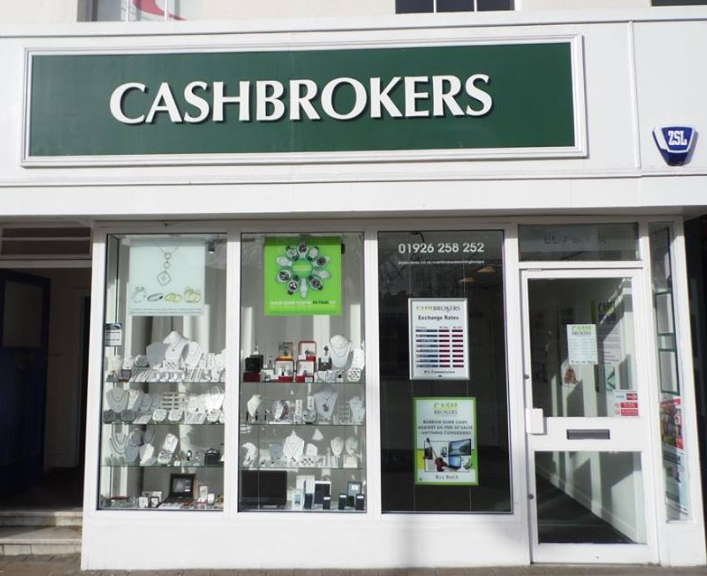 Cashbrokers give you the best rates available along with a fast, friendly and helpful service. We offer a number of different ways to raise some cash fast! Why not grab yourself a bargain! We sell beautiful pre-owned jewellery and watches in store and pre-owned goods in our online eBay shops. All transactions are confidential. We’re always completely up front about charges. No hidden extras and are members of the British Cheque & Credit Association and the National Pawnbrokers Association.